We offer a wide range of hotels near A.F.C. Fylde from cheap accommodation to up market luxury hotels. Search our database of hotels to find the lowest rate for your stay closest to Mill Farm. 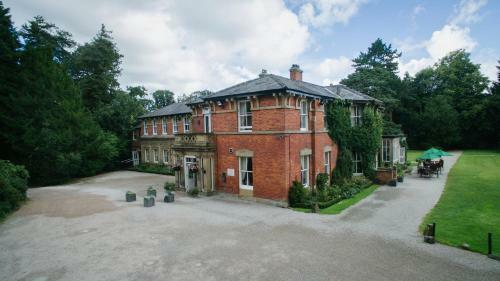 Set in 16 acres of landscaped gardens, Bartle Hall is located in the Lancashire countryside. Guests can enjoy the award winning restaurant, bar and complimentary WiFi. There is also free on-site parking.